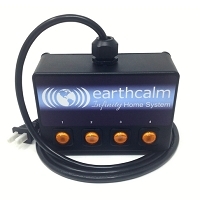 Upgrade:For all EarthCalm Home Systems manufactured before September, 2018. More Protective Strength:To keep up with current levels of EMF exposure. Easy To Install:Simply adheres to the outside of your Home System. 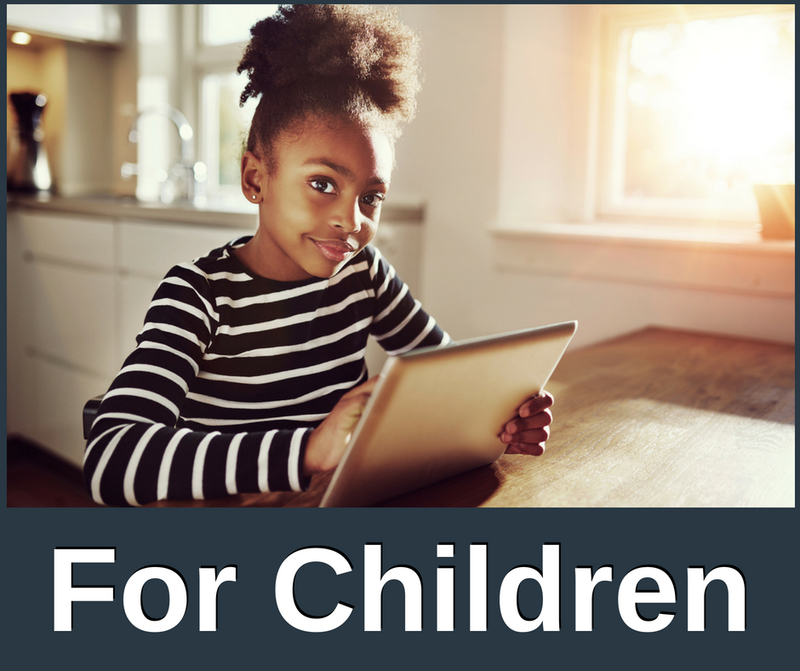 Everyone Benefits:Stronger protection is good for kids, pets, and adults alike! The Synergy Booster is an update patch designed to upgrade older Infinity Home Systems, to boost them up to the same strength of technology as our latest version of the Infinity Home System. If you ordered a BLACK Infinity Home System prior to September 7, 2018, add a Synergy Booster to it to receive the highest level of EarthCalm protection. Your order date is on the original invoice, which was emailed to you at the time of purchase. If you need help, contact us. 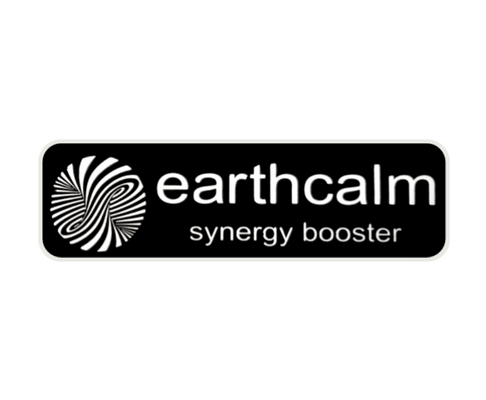 The EarthCalm Synergy Booster is ready to use. Simply apply it to the Infinity Home System, as pictured above. Q: Does the Synergy Booster completely BLOCK EMF RADIATION? 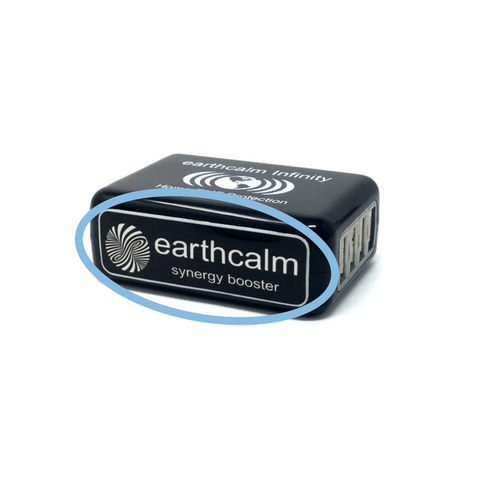 A: EarthCalm technology does not block or reduce EMF. Our technology is designed to mitigate the negative effects of man-made EMF, WiFi and microwave radiation, transmuting them from being harmful to being beneficial and reground your EMF to the Earth's natural EMF, which is good and healthy for you. Q: WHERE DO I ATTACH my new Synergy Booster? A: Please view the images on the product page for an example of where to adhere the Synergy Booster. Q: The LIGHT ON MY OLD HOME SYSTEM WENT OUT. Does that mean it isn't working? I don't want to purchase a Synergy Booster if I actually need a whole new Home System. A: Some of the older versions of the Home System came with a light to indicate that it was plugged into a live outlet. The light does not indicate the effectiveness of the Home System and like all light bulbs, it eventually burns out. We no longer provide the light on the Home System. If there is an electrical current running through your outlet, the Home System is working. We recommend updating all older Home Systems with a Synergy Booster. Q: Is the UPDATE PLUG the SAME as the Synergy Booster? A: No. The Synergy Booster is designed to bring all older Home Systems up to the same strength of technology as our last update of the Infinity Home System in September 1st, 2018. The update plugs have older technology than the Synergy Booster. Q: How much is SHIPPING for the Synergy Booster? A: To obtain a shipping quote, please visit our website, add the items you want to your cart and click on ‘CALCULATE SHIPPING’. Q: Can I use a Synergy Booster on my CELL PHONE, instead of the Quantum Cell? A: The Synergy Booster is designed to update ALL older models of the Home System. 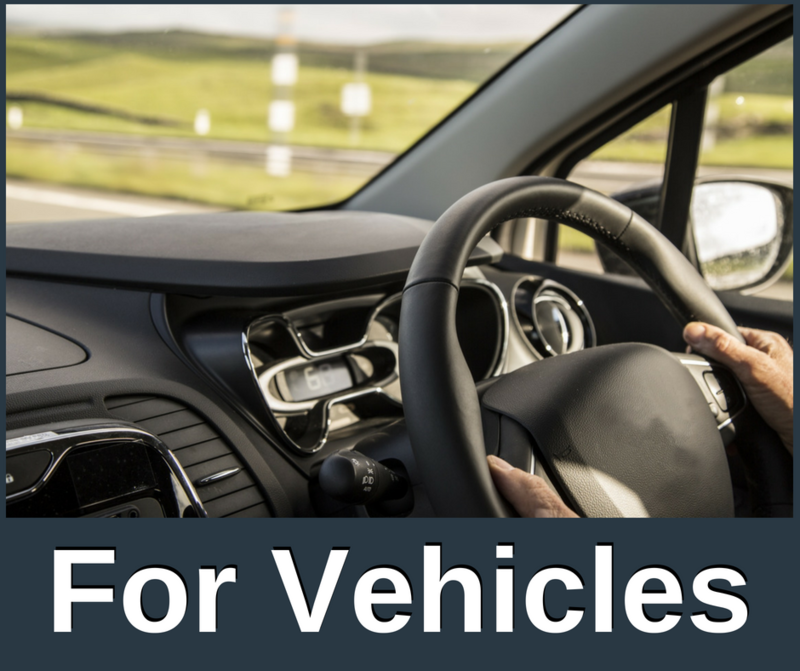 For wireless devices and vehicles, we recommend the Quantum Cell. Q: Does the Synergy Booster REPLACE THE OLD UPDATE PLUGS, or should I keep using those as well? A: The Synergy Booster has the technology of all four phases of the latest Home System in one small patch. We do recommend going through the adaptation process with each update plug (phase) before adding the Synergy booster to it. Once you have adapted to the technology, the Synergy Booster can replace the update plugs, but you may wish to hold on to those update plugs in case you need to go through that adaptation process again in the future for any reason. Q: Does the Synergy Booster provide SMART METER protection? A: Yes, when you add the Synergy Booster to your older Home System, it will protect you from the EMF of all the electronics and appliances that are connected to the same electrical grid as that Home System. Q: HOW MANY Synergy Boosters do I need for my old Home System? A: You only need one Synergy Booster for each Home System. Q: HOW OLD OF A HOME SYSTEM will the Synergy Booster update? A: The Synergy Booster is designed for ALL OLDER VERSIONS of the Home System to bring them up to the same strength of technology as our last update of the Infinity Home System in September 1st, 2018.